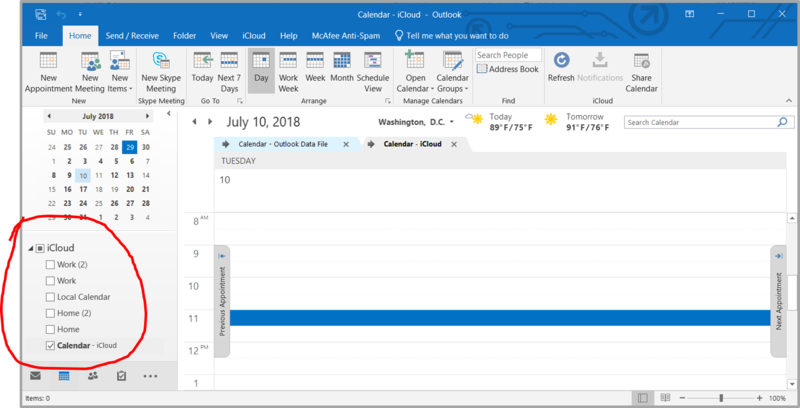 If you are reading this, you probably want to be able to add or change contacts or calendar items in Outlook on your computer and have them reflected, ‘through the magic of iCloud,’ on your iPhone, and vice versa, from phone to computer. That was all I wanted, but I hit some walls that seemed insurmountable until I found solutions posted by some expert and helpful users. I decided to post them together to offer you, the reader, one-stop shopping to these fantastic fixes. This one smacks you in the face right out of the gate, after you have installed iCloud and are in setup. You check the box to tell iCloud to sync Mail. Contacts, Calendars, and Tasks, hit apply–and you get the message above. After rapidly descending on an estimated 11 zillion sites with solutions that did not work, I found one that did. 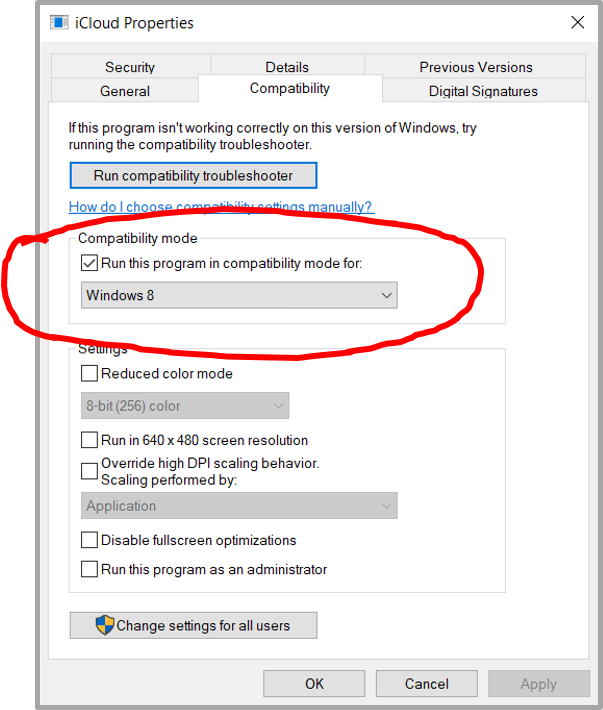 The compability troubleshooter button is highlighted, and I pressed that and put the system through its paces, but ultimately all you have to do is check the box and select the pulldown menu so it reads as it does here: “Run the program in compatibility mode for Windows 8.” Press [OK] at the bottom. Now open iCloud again, check the box for Mail. Contacts, Calendars, and Tasks, hit apply, and it should go through its sequence to set up iCloud and Outlook to sync. ISSUE: Contacts are syncing but calendar items are not. 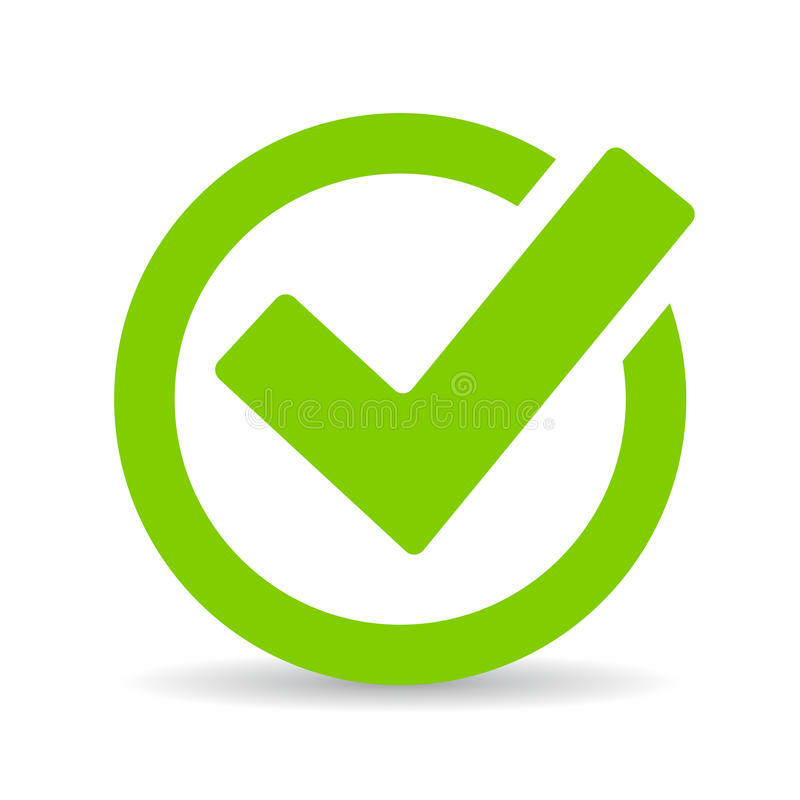 I again found a number of sites with well-meaning solutions that weren’t, but thankfully found one pretty quickly that worked. 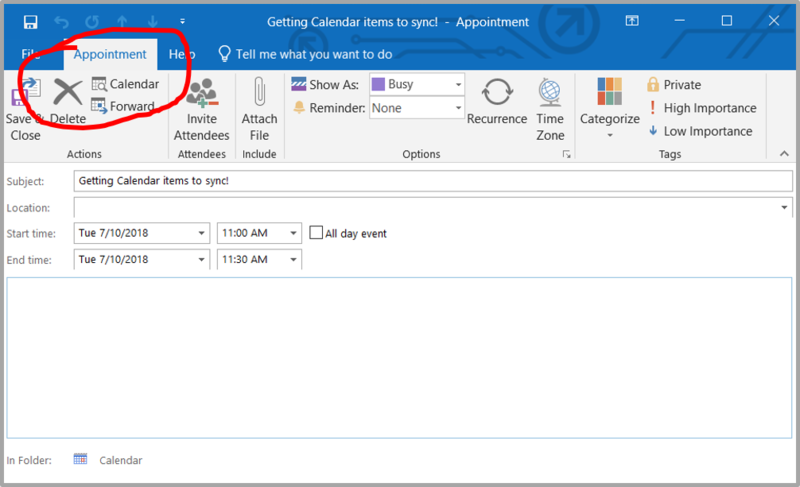 SOLUTION: Open Outlook, choose calendar, and double-click in a date box to set up a new Appointment. You’ll notice Calendar at top left. I was going to say this is not a permanent solution because you will have to do this every time. 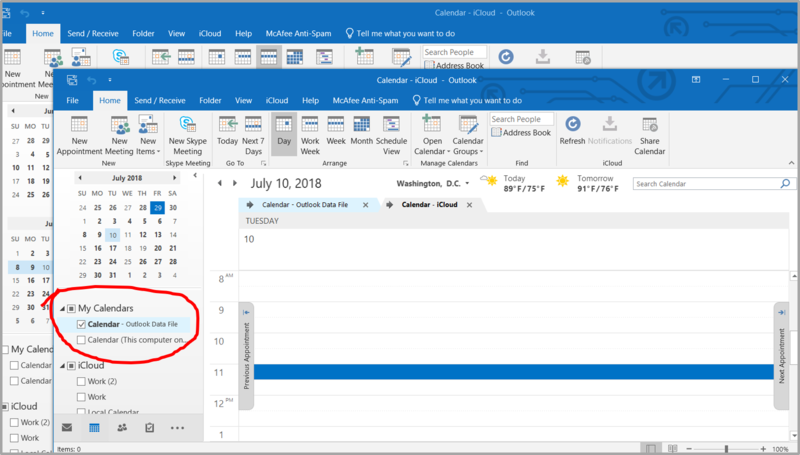 However, it appears that if I just remember to keep the iCloud calendar checked instead of letting Outlook select Outlook Data File as the default calendar to show, new calendar invites I create are coming up correctly in iCloud calendar. To close the loop, I double-checked whether calendar entries I create in iCloud are syncing to Outlook. iOS lets you preset the calendar in which new Appointments are created. 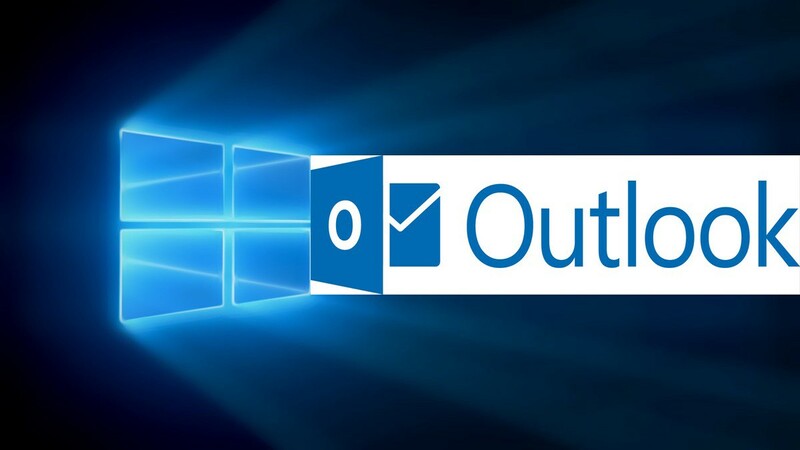 So yes, new Appointments I create on my phone are syncing fine in Outlook without any adjustment. I am guilty of having saved content and screenshots in my files, but not links to the pages where I found this sage advice, to give credit where due. Thank you, solution providers. You know who you are, and you have my eternal gratitude.